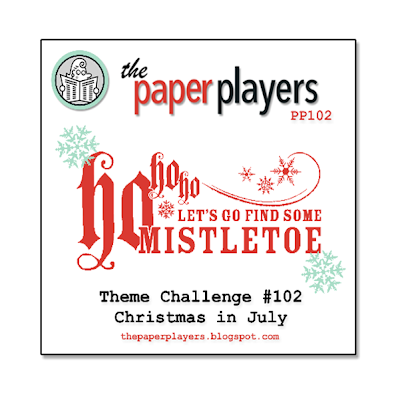 The Paper Players: Challenge #102 - A Theme Challenge "Christmas in July"
Challenge #102 - A Theme Challenge "Christmas in July"
The Paper Players are feeling jolly! Select we now our holiday paper! 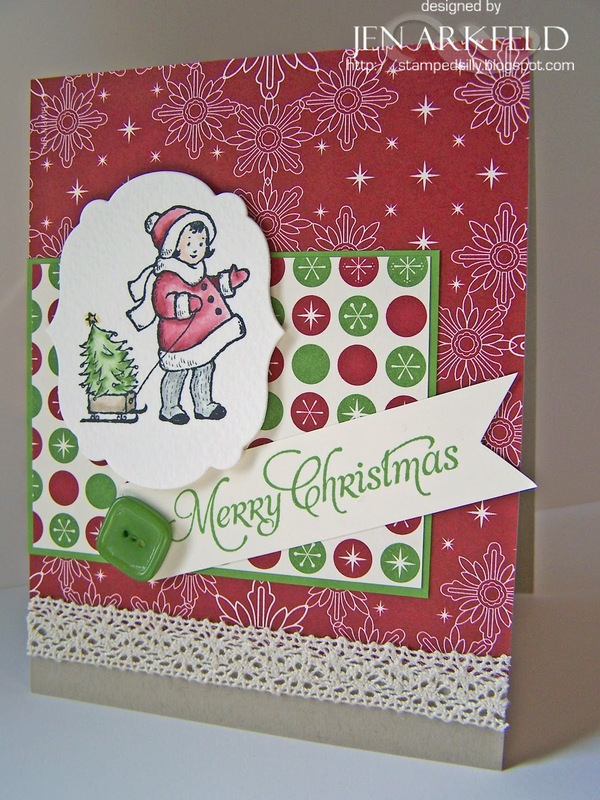 Join us in our Christmas caper! What could be a better way to cool down this summer than thinking frosty thoughts of the holiday season! 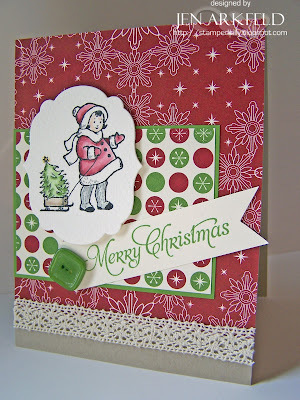 So grab those festive papers and ink up those holiday stamps! The Paper Players are celebrating Christmas in July! We can't wait to see what you create. But first, let's take a peek at the holiday treats the Design Team members have prepared! Only combine THREE challenges TOTAL. You must include our graphic and a link back to our challenge. A Direct link to your blog is appreciated. Any offensive or inappropriate submissions will be respectfully deleted. Absolutely STUNNING DT inspiration! 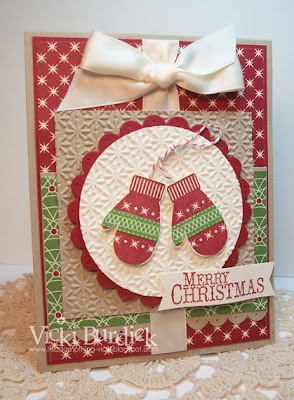 Just makes me want to abandon the housework and make Christmas cards all day! 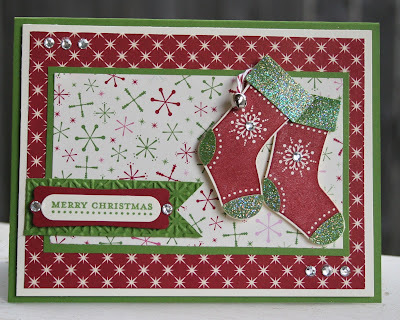 Gorgeous cards from the DT!!! It's fun making Christmas cards in 90 degree weather, too!! 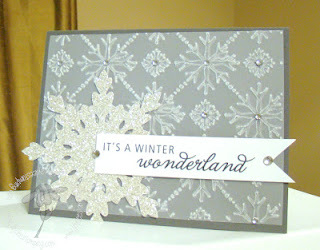 LOVE to make Christmas cards all year long!!! Great cards all! I hope we can enter twice- I couldn't find anything in the rules otherwise and I really like the way both of these came out!